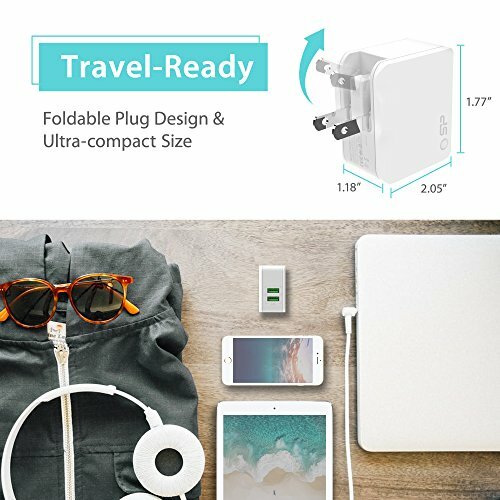 Why we like this: So you rush out the door with your cell phone and other devices and a day later you’re out of power because you forget your charger. 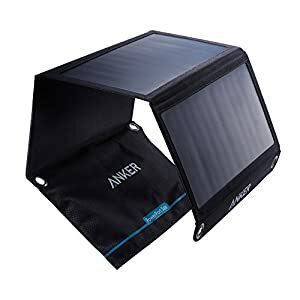 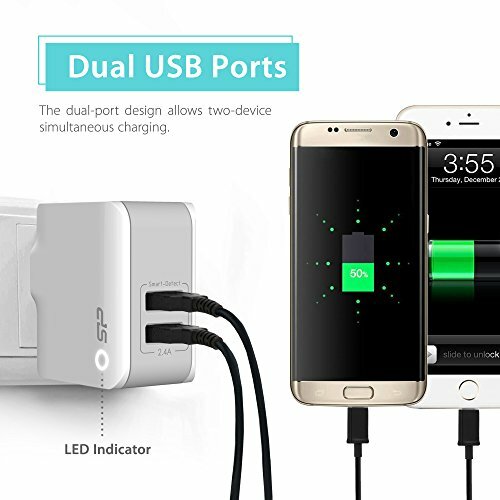 That’s why we recommend you throw this in your GoBag, and we really like being able to charge more than one device at a time (this has two ports). 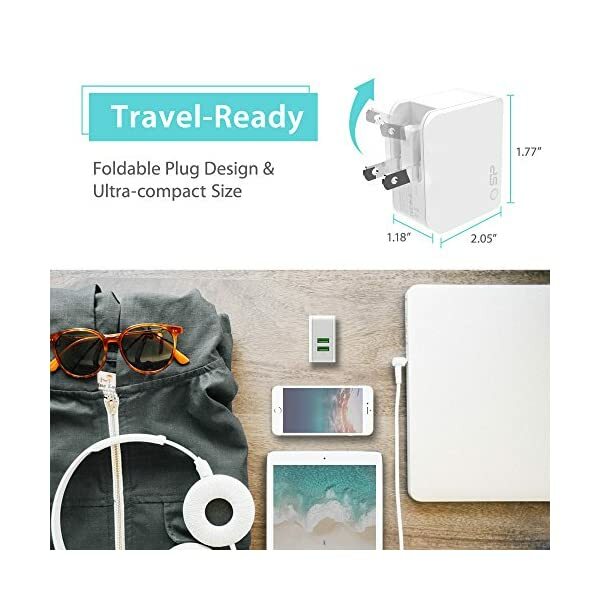 It’s travel-ready with ultra-compact size and a foldable plug design. 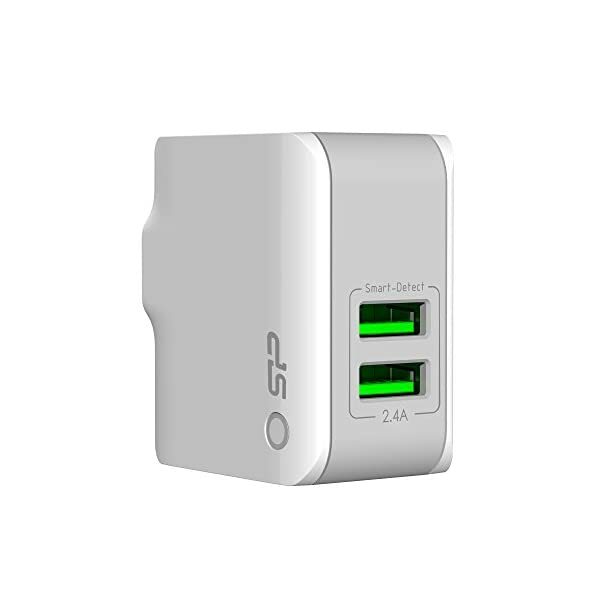 The 100-240V input enables universal compatibility for worldwide travel. 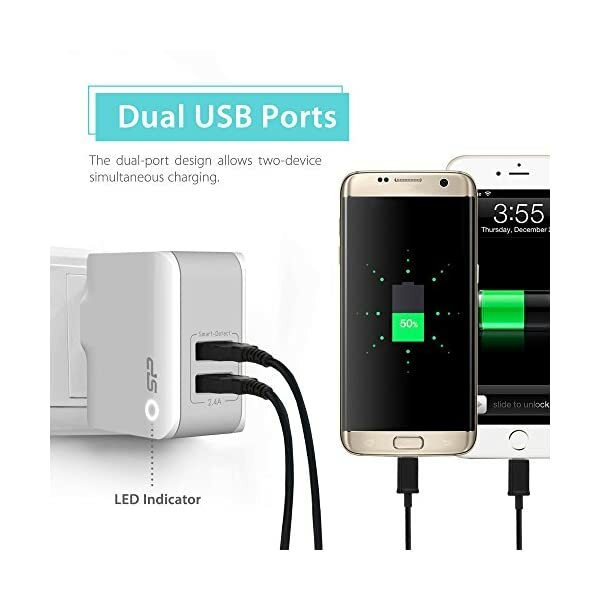 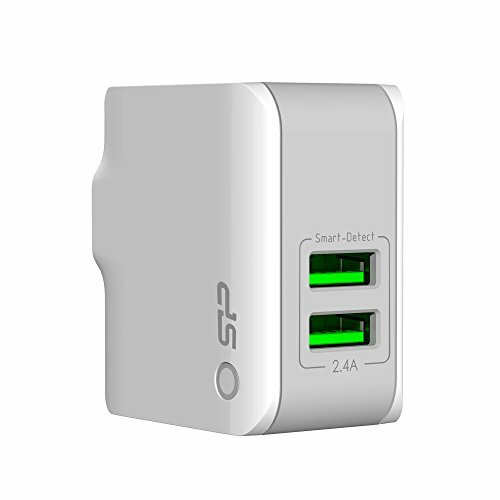 Dual USB ports allow simultaneous two-device charging. 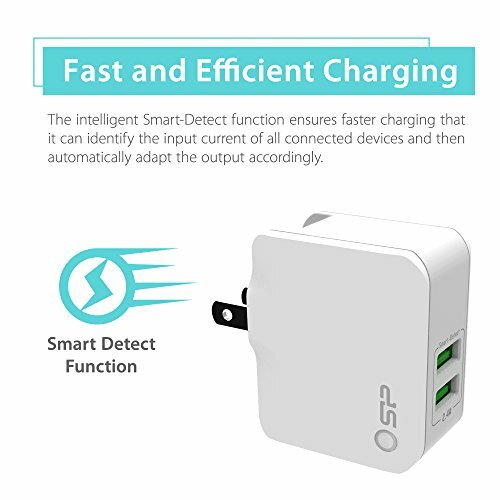 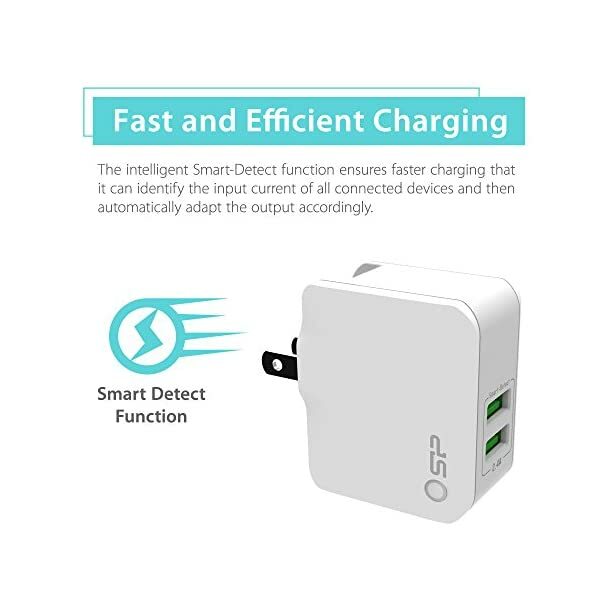 The Smart-Detect function ensures faster and more efficient charging for maximized compatibility.